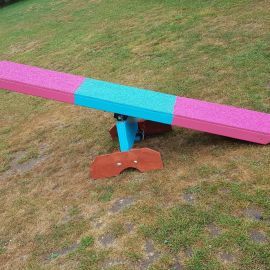 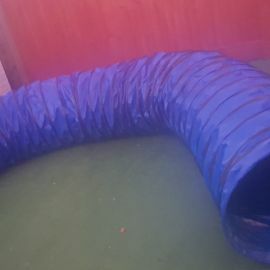 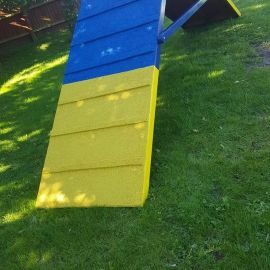 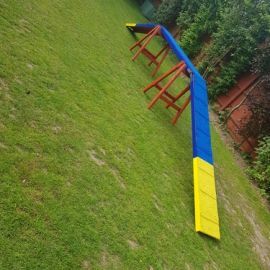 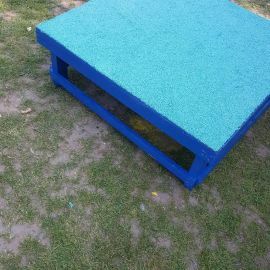 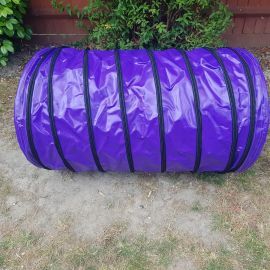 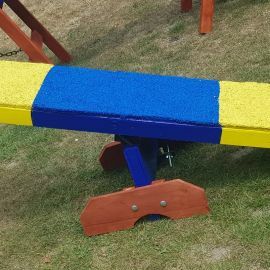 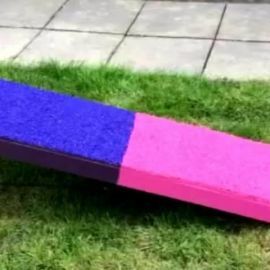 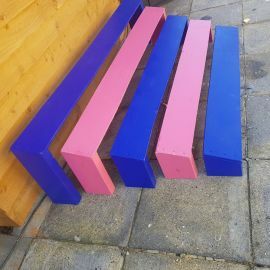 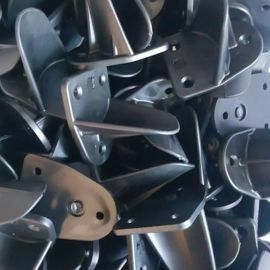 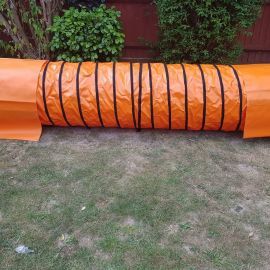 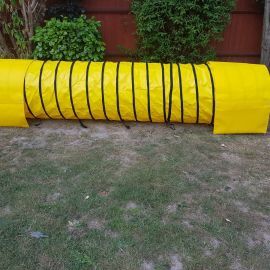 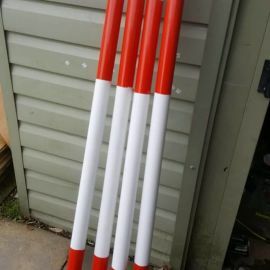 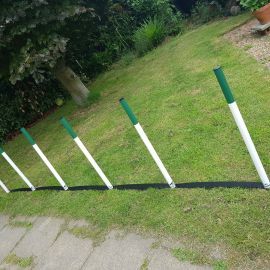 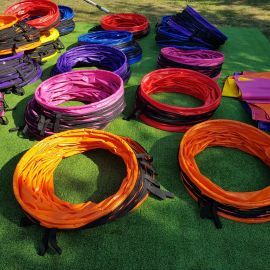 All our items are made to order and can be made any colour available all our contact equipment comes with a rubber surface, comes in sections for easier storage. 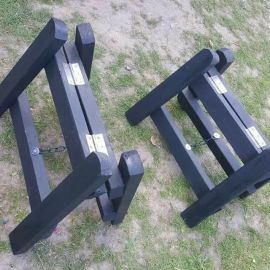 We are based in Ashford Kent. 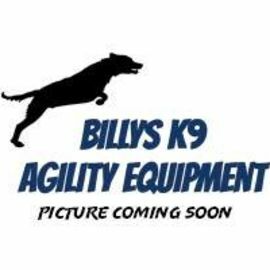 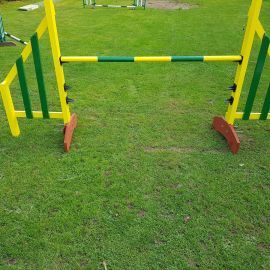 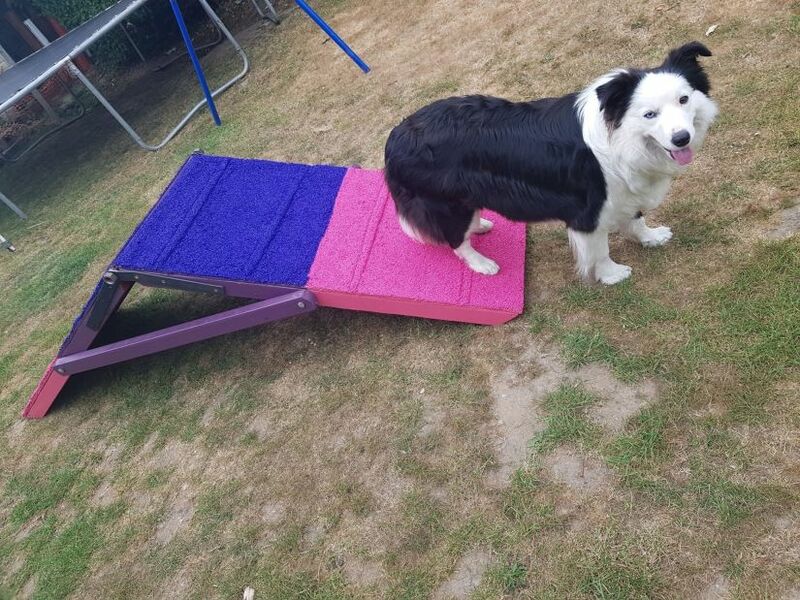 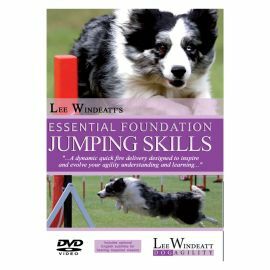 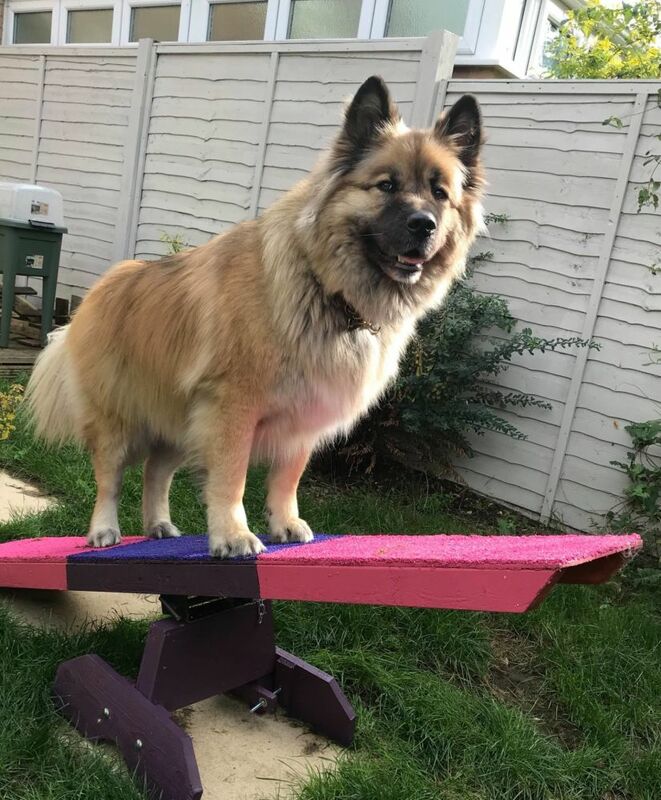 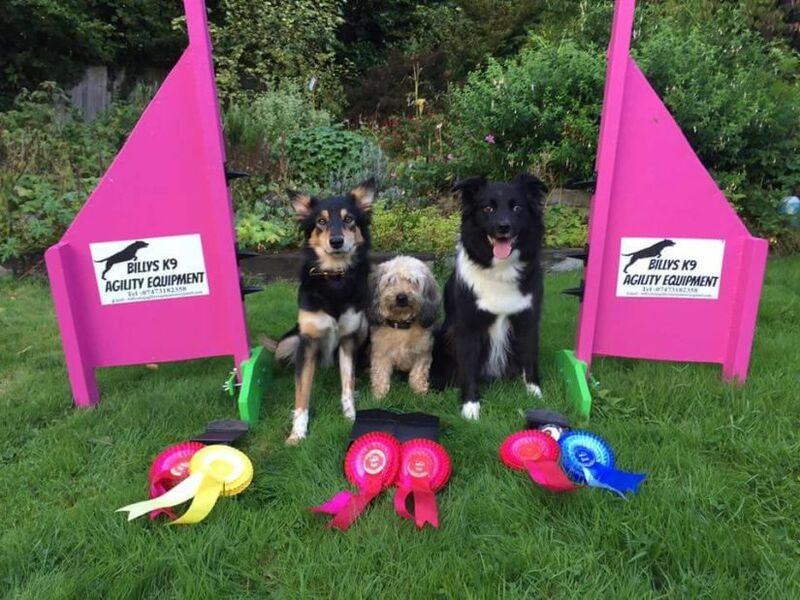 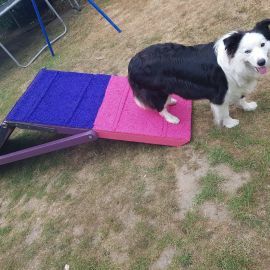 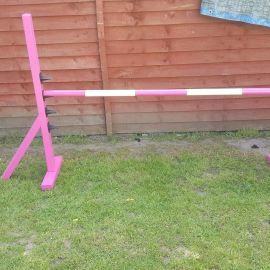 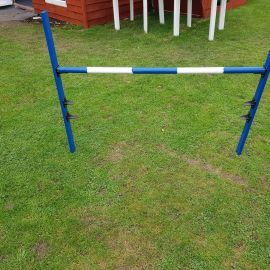 Over the past few years we have supplied agility equipment, training equipment to clubs,shows, gardens and rescue centers.